What is the refiner job? Some creamers refine themselves cheese, for passion first, and for the sake of perfection also. 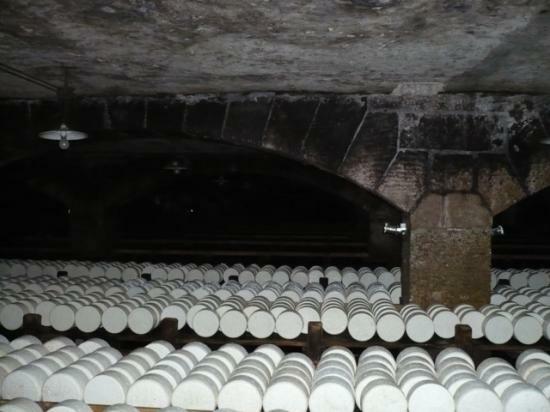 However, since the refining conditions may vary from one cheese to the other, they are generally limited in the types of products that allow same conditions. You've probably already seen cheesemaker change cheese back, in a report or even an advertisement. Do you know exactly what is this manipulation? This is to ensure a symmetrical shape to the product because if you let it sit on the same side the cheese during ripening it gradually évasera. There is a second important aspect in this step. This is to ensure a smooth drying. Indeed, the face in contact with the shelves exudes less. Regularly returning the product limited the influence of this phenomenon. 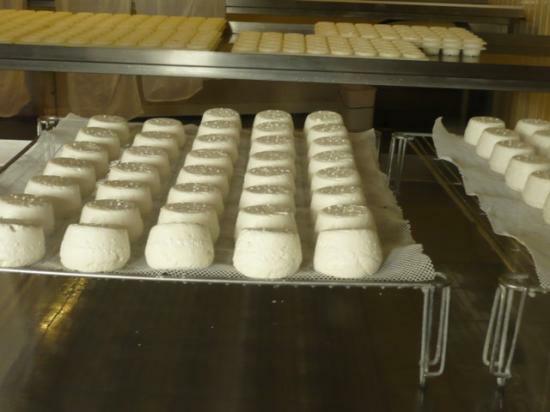 Another fairly widespread cliché of the refiner job is when the refiner rubb cheeses. This is often dry salt or brine water. This will gradually penetrate the salt in the dough, as done with an ointment of some sort. This often has the effect of making the thicker crust. 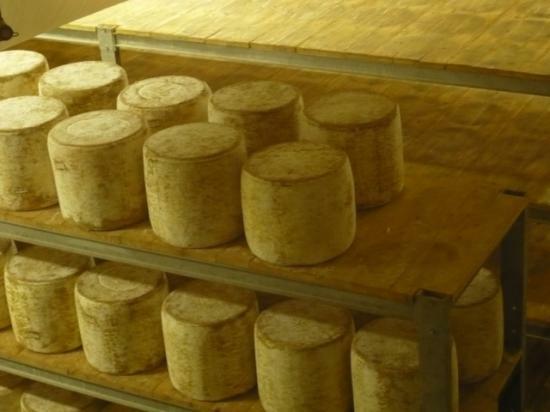 Some cheeses are rubbed with eau de vie, Calvados, burgundy grounds, white wine or beer. Even if alcohol is a good conservative but the aim is above all taste. Finally, the refiner pilots cellar depending on the evolution of its products. He tastes a sample to measure the firmness, or probe with a kind of small hammer to detect cracks in the dough, a sign of an "accident" of manufacture. This is done particularly in the case of large cheeses. 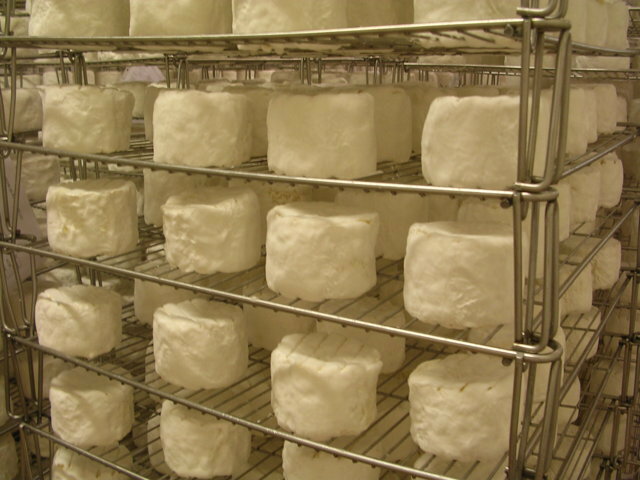 Then it adjusts the ventilation or humidity for example, or it moves a cheese frome cellar to another to influence their development.